Leading a busy life can mean that no matter how meticulously we plan, not everything necessarily turns out how we’d like. From rush-hour coffee stains on your favourite shirt to pen scribblings on your new sofa from those little aspiring artists in your home, with everyday life comes an everyday mishap. We got in touch with some of the parenting and lifestyle bloggers out there who know the everyday mishaps around the home best, for their top hacks. So whether it’s a broken glass in the kitchen floor or messy dinner times, we’ve got a hack to help you. 1: If you drop a glass that breaks into a thousand pieces, use a slice of bread gently patted over the glass to pick up all the broken bits without any danger of cutting your fingers. 1: It’s always fun to dabble in an arts and crafts session with your little ones. But sometimes it can get messy. After a particularly glittery arty workshop, use a lint roller to pick up any spilled glitter. 2: Hot dogs and tomato ketchup go hand in hand for many but ketchup and clothes should stay apart. 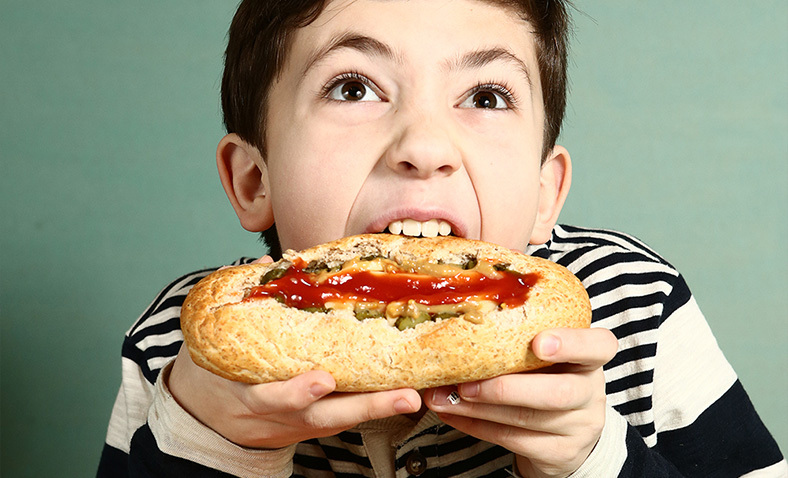 Put the ketchup on the bun under the hotdog - saves it getting all over your kids’ tops when they eat! 1: A known washing disaster is anything chewing gum related. A few times we have ended up with it attached to clothes and it is so hard to get off. Pop the item of clothing into a plastic bag and put it into the freezer overnight. The next day you can scrape the gum off with a knife. This also works for sticker residue if you accidentally wash a top with a sticker on. 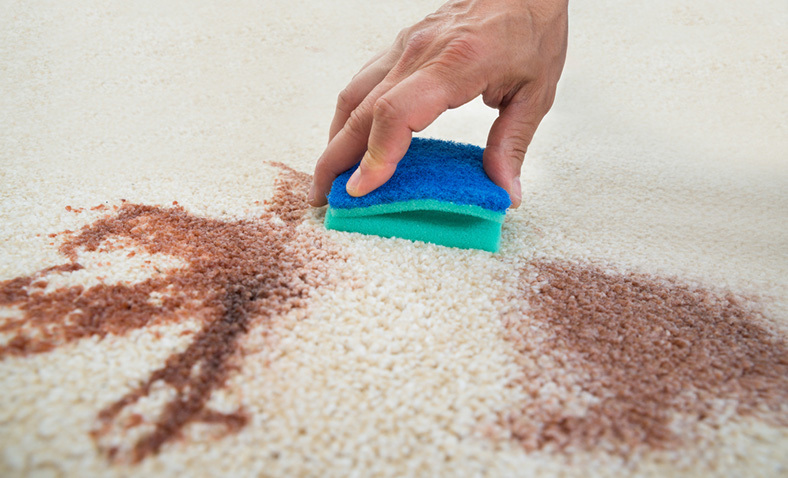 2: My children are forever spilling food and drink down their clothes and as the boys wear white shirts to school and my daughter's school tops are pale blue, it can make it really difficult to get rid of stains. If they spill anything at all, I always try and wash it under the tap straight away to avoid stains but greasy spillages can be tricky. 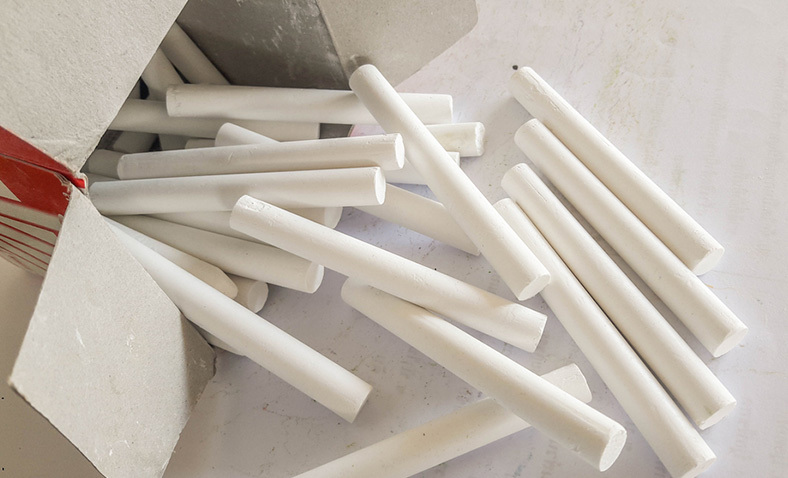 My grandmother taught me that chalk is great for absorbing greasy stains, so rub white chalk all over the stain to absorb the grease and then pop in the washing machine as usual. 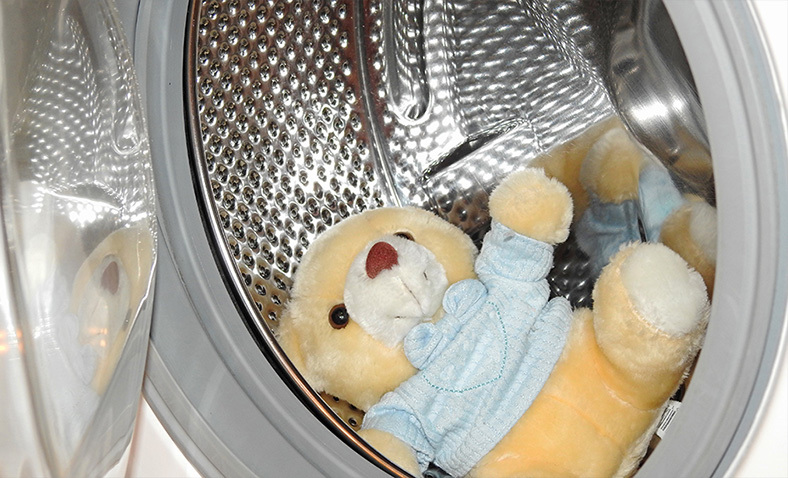 1: When washing children's beloved cuddly toys, place them in a pillow case before putting them into the washing machine. This allows them to get a gentle wash without risking any damage to the toy - especially useful for very well loved toys which might have become a little fragile. 2: To restore tangled dolls hair, mix a little fabric softener and water into a spray water bottle, and spray it on - then comb through. 1: My children love to draw. It's lovely and creative and I hate to discourage them, but it does mean that occasionally they get a bit too creative and pen ends up on the table. Biro is the worst; it's so hard to get off. I use a little nail varnish remover on the ink and then gently rub the wood with a mixture of olive oil and vinegar. 2: The most frequent accident in our house is spilling drinks. We now have a rule of no eating and drinking in the sitting room. That definitely helps but if a drink is spilt we quickly pour boiling water over the area to flush out the liquid and then mop up. 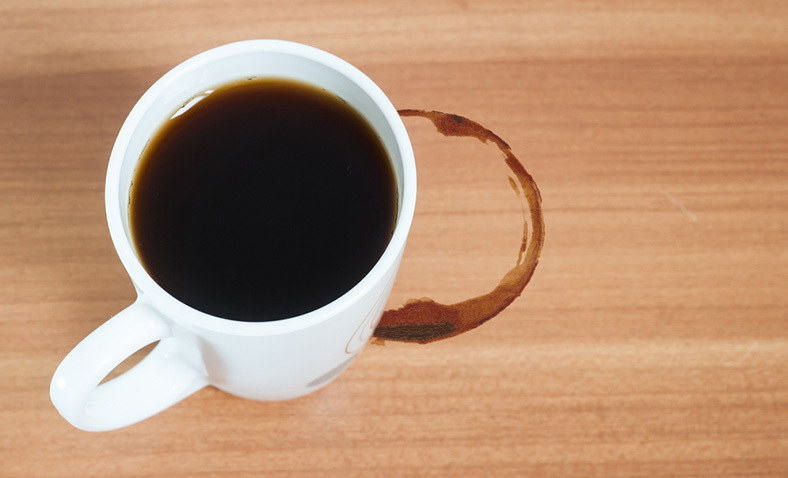 This has worked with tea and coffee spills as well as blackcurrant squash. 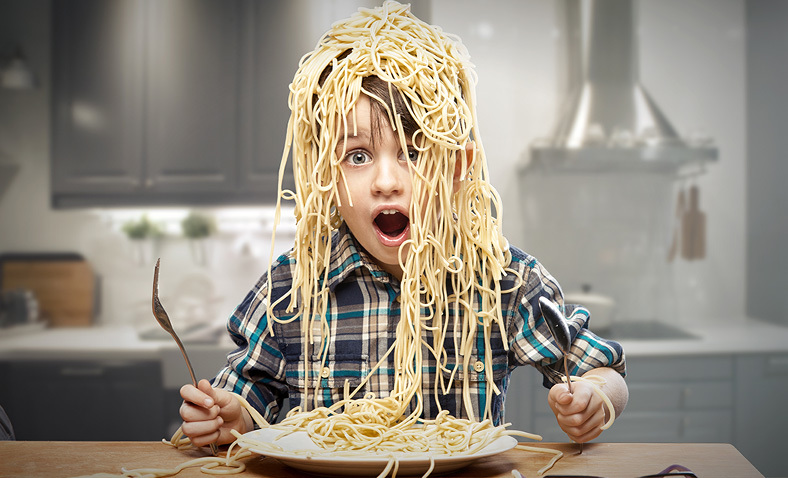 Whether it’s knocking over a glass of wine on your carpet or your little one’s coming home with grass stains on their brand new school uniforms, there’s a host of mishaps which don’t have to mean total disaster. From washing to cleaning, cooking to staying safe around the home, there’s an everyday hack to help. Have any other hacks you’d like to add? Let us know on our Facebook page. Which Kitchen Appliance Could You Not Live Without?